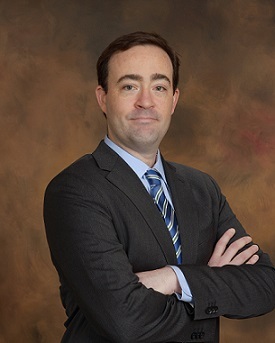 Willie McGarry is an Attorney with the Firm and represents clients facing labor and employment law claims. Willie is a graduate of St. Louis University School of Law, where he obtained a Concentration in Employment Law from the William C. Wefel Center for Employment Law. Willie also has experience in management and business matters and, prior to attending law school, earned an M.B.A. from the University of Missouri-St. Louis. While in business school, Willie interned with Scottrade, Inc. Willie was also previously licensed in the securities industry with Series 6 and 63 licenses.